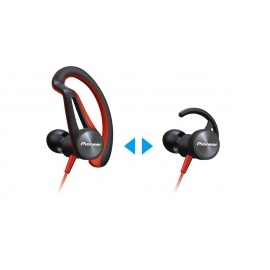 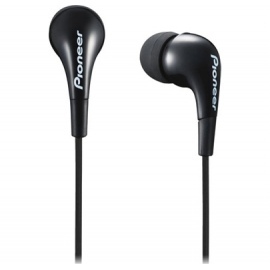 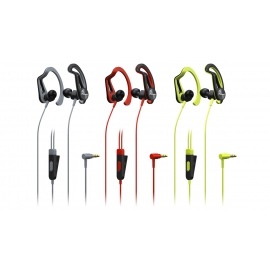 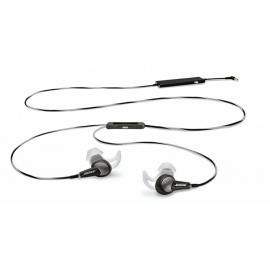 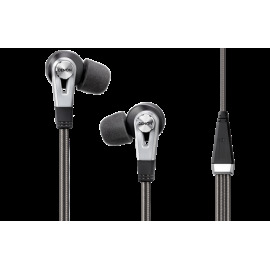 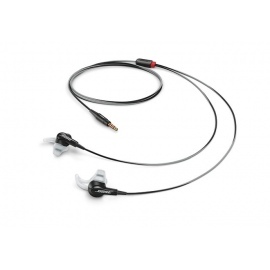 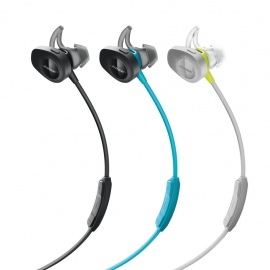 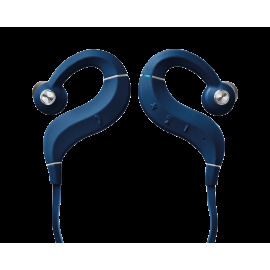 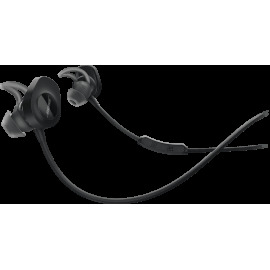 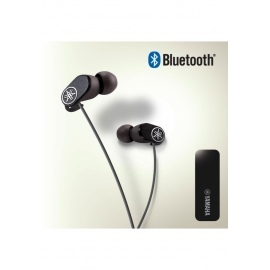 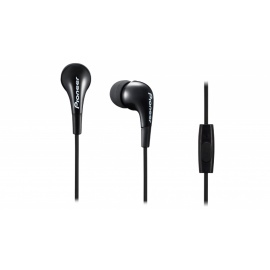 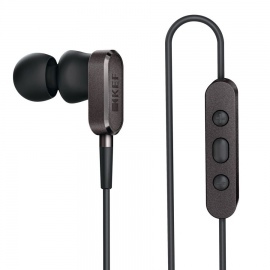 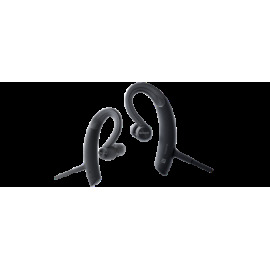 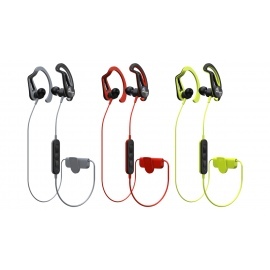 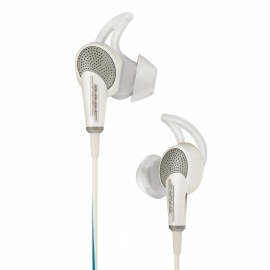 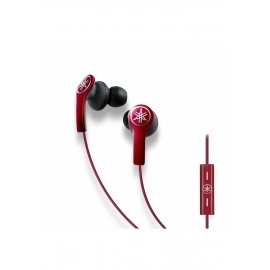 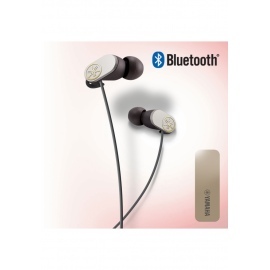 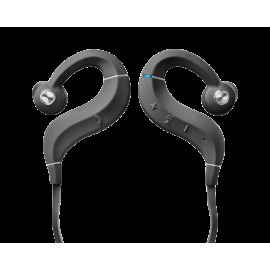 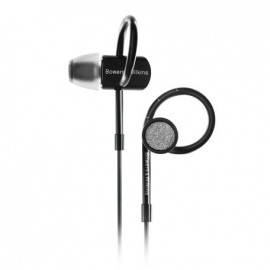 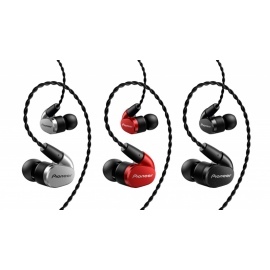 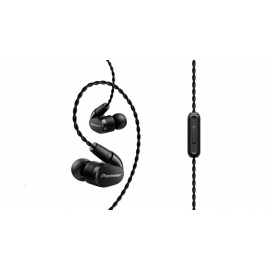 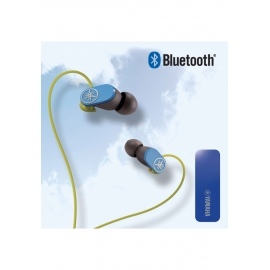 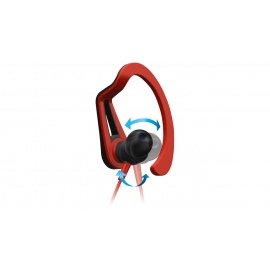 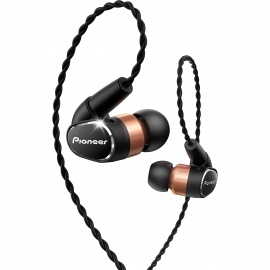 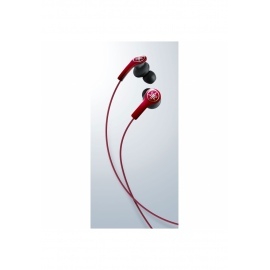 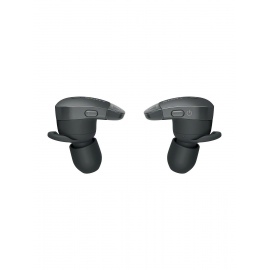 Denon’s Music Maniac AH-C50 In-Ear Headphones feature 9mm drivers professionally tuned to a Flat EQ to deliver an acoustically transparent music experience. 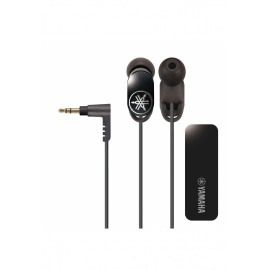 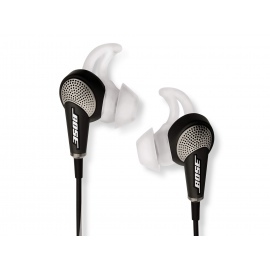 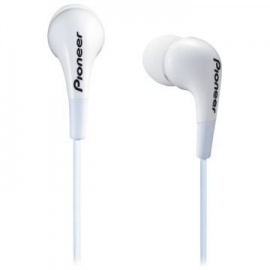 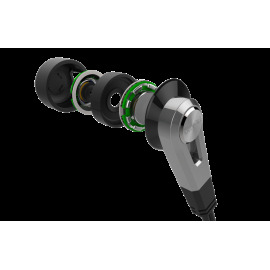 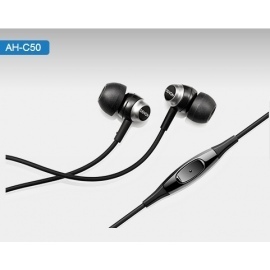 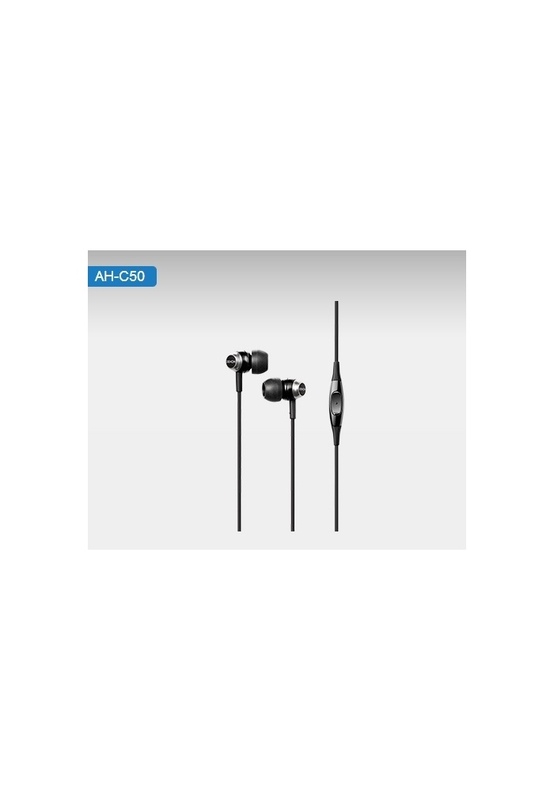 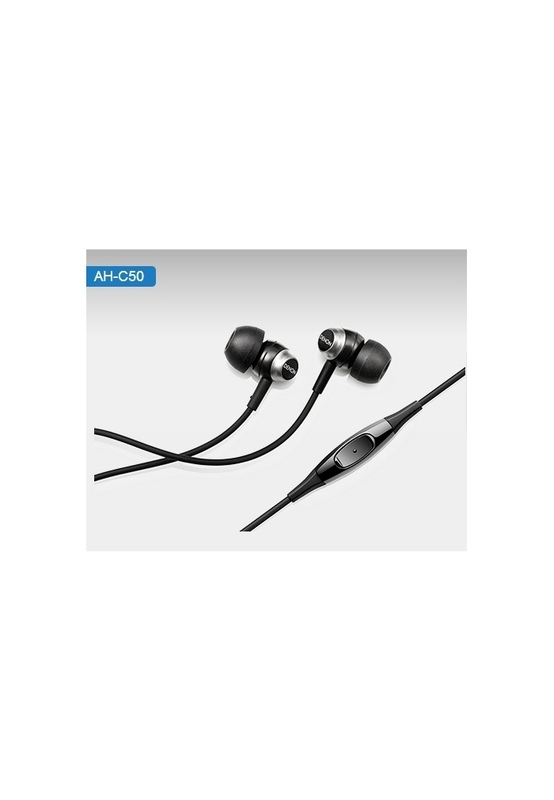 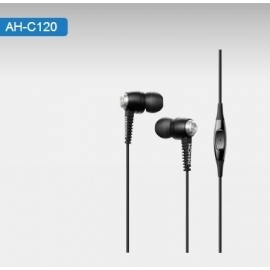 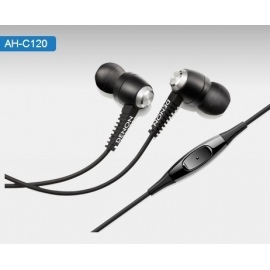 The AH-C50 In-Ear Headphones also feature an in-line 1-button remote and microphone for easy control of select Android and Apple devices and other smartphones*, as well as clear phone conversations and voice recognition operations. 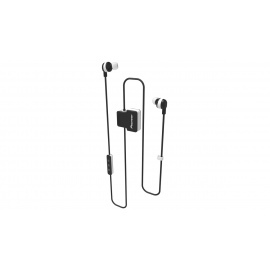 Non-tangle cable with 1-button remote (for Play/Pause/Talk/Hang Up) & integrated microphone for control / communication with select Android devices, Apple devices, and other smartphones*. 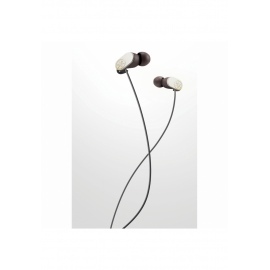 Real music aficionados get so immersed in their music that it’s easy to spend hours enjoying your favourite tunes in pristine quality. 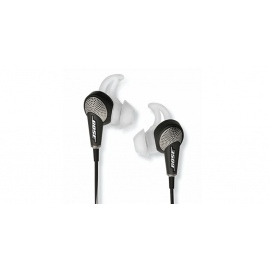 At Denon we believe you should feel the music, not your headphones. 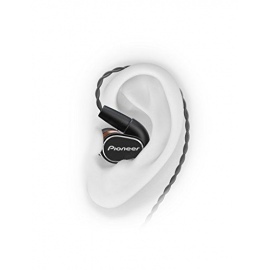 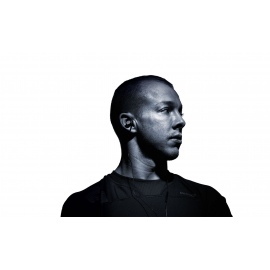 In a quest to provide the most comfortable, best fitting headphones, Denon’s engineers have studied over 4,000 pairs of ears from people around the world to come up with a design that automatically accounts for the subtle differences in ear shape, placement, canal size, head size and jaw depression. 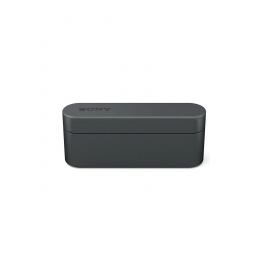 We know that fit and comfort comes from paying attention to the small details. 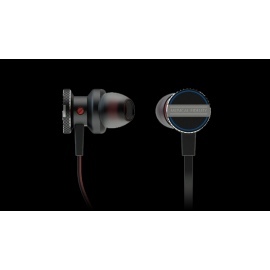 Denon’s Audio App, for iPhone, iPad or Android, enhances your experience. 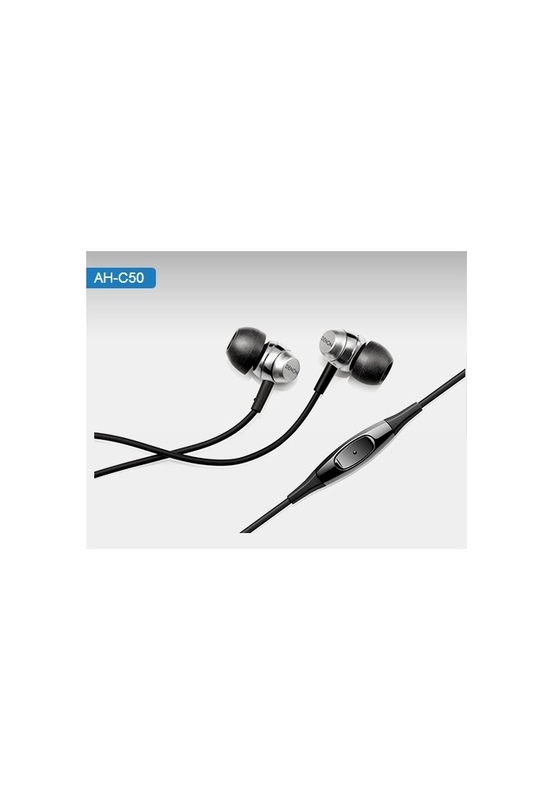 While many audiophiles shun listening to music on their smartphone, we realize that eventually resistance may be futile. 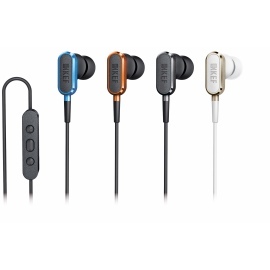 That’s why we created the Denon Audio smartphone application. 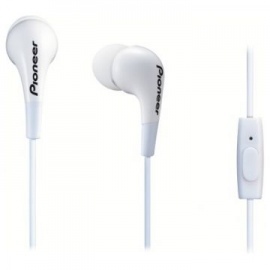 This application allows you to customize your listening experience by creating, storing, and sharing custom EQ curves and features a real-time spectrum analyzer create and store custom playlists enjoy over 70,000 internet radio stations worldwide via TuneIn Internet Radio service and automatically update your Facebook/twitter status (if you’re into that sort of thing). 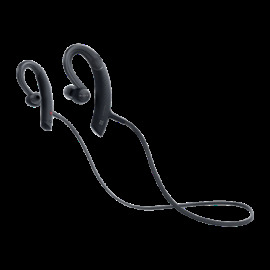 Pair the Denon Audio app with Denon Music Maniac Headphones and get a truly enhanced audio experience from your smartphone.